Life Style Sports, exclusive retail partners to Munster Rugby, today announced details of their Ultimate Fan Experience competition. 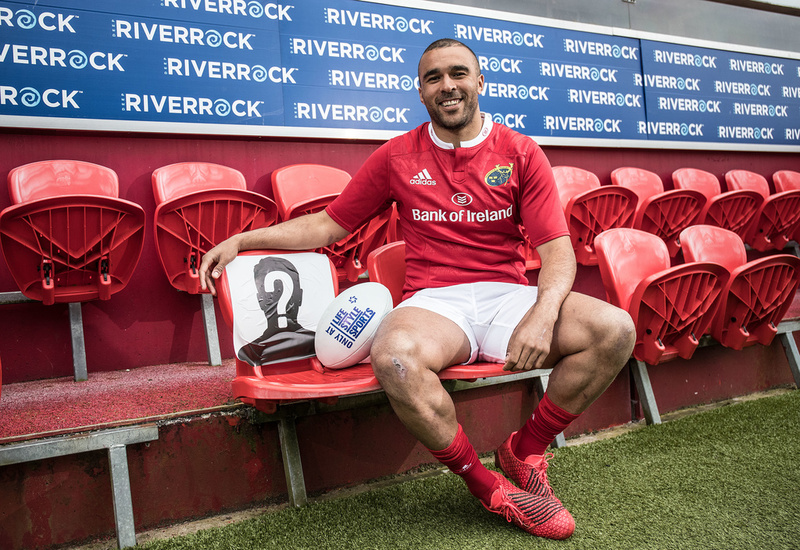 Simon Zebo was on hand to reveal details of the unique prize, which will see the winner secure a seat in the Munster dugout for the club’s PRO12 clash against Ulster on April 15th. Further information and entry details can be found on the Life Style Sports Facebook page. 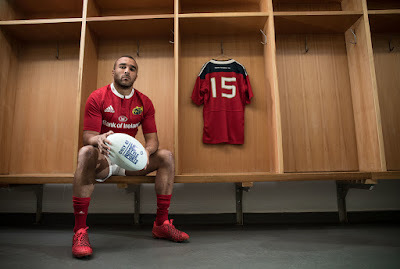 NOTE : HarpinOnRugby has no involvement with this competition. Please direct all enquries to Life Style Sports.